Exciting new Regency Place neighborhood, a cul de sac within NewCastle Estates! All the best of new construction.The detailing shows pride in craftsmanship and offers the opportunity to make it your own. The natural light flows everywhere, with custom designed windows for a bright and fresh feel. 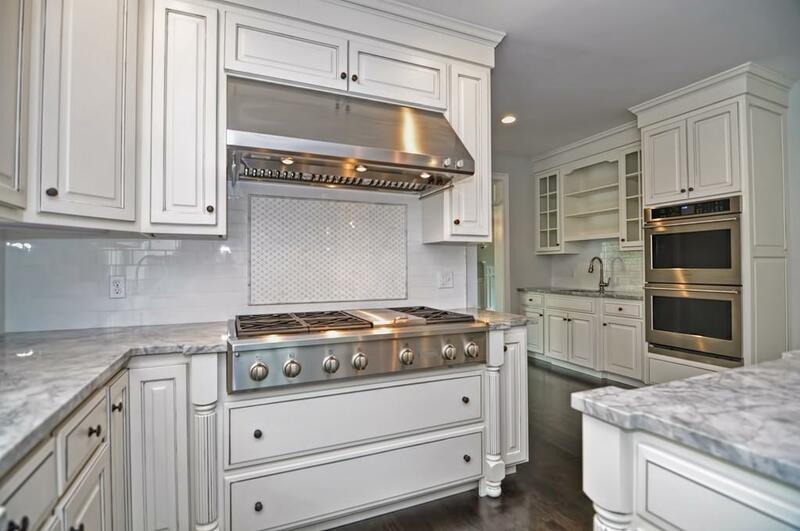 The expanded gourmet kitchen features an island, professional stainless appliances, hand made cabinetry and a butler's pantry. Great open flow to the Family Room and Sun Room with views of the custom fireplace. The Living Room and Dining Room open to each other and provide a nice entertaining flow. Relax in your Master Bedroom Suite that has a luxury Spa Bath and fireplace. Walk out finished lower level with a full bath, bedroom and your personal layout. Make this your dream home and have the selections you want! 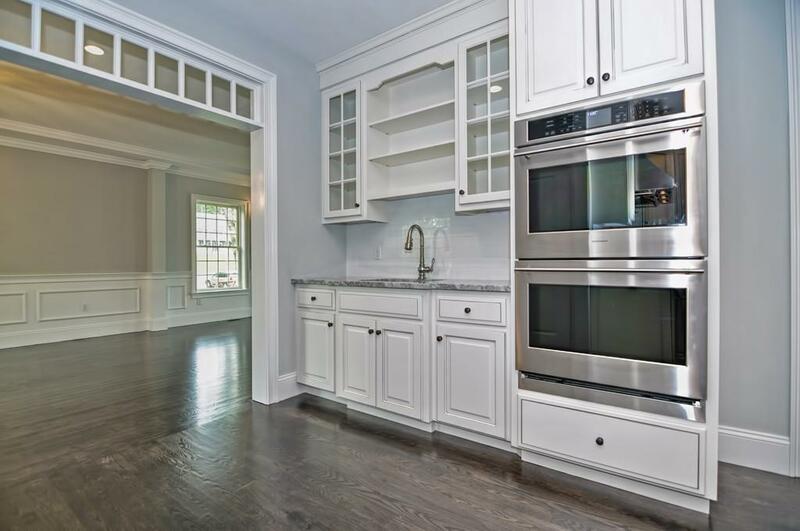 Photo gallery shows the craftsmanship of other built homes and buyer may choose other selections. 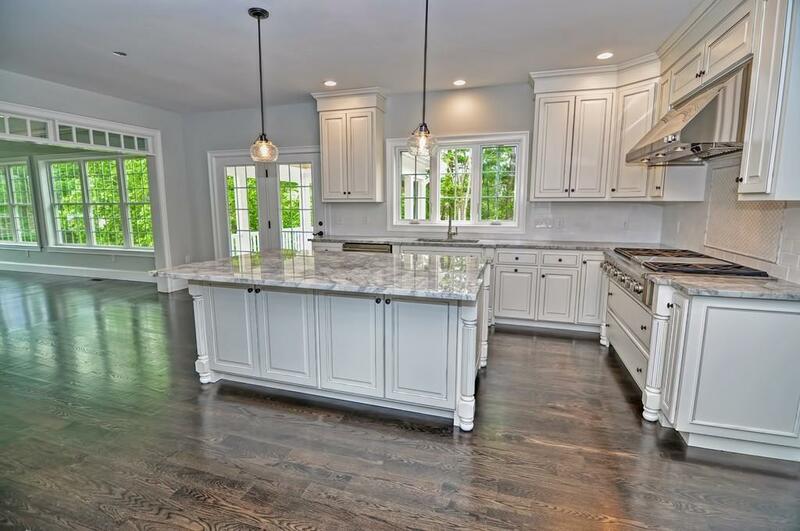 Listing courtesy of The Papineau Team of Coldwell Banker Residential Brokerage - Andover. Disclosures Property Being Taxed As Land Only Now As Part Of New Neighborhood. Future Taxes Would include Land And House And Are To Be Determined. 1 Year Builder Warranty included. 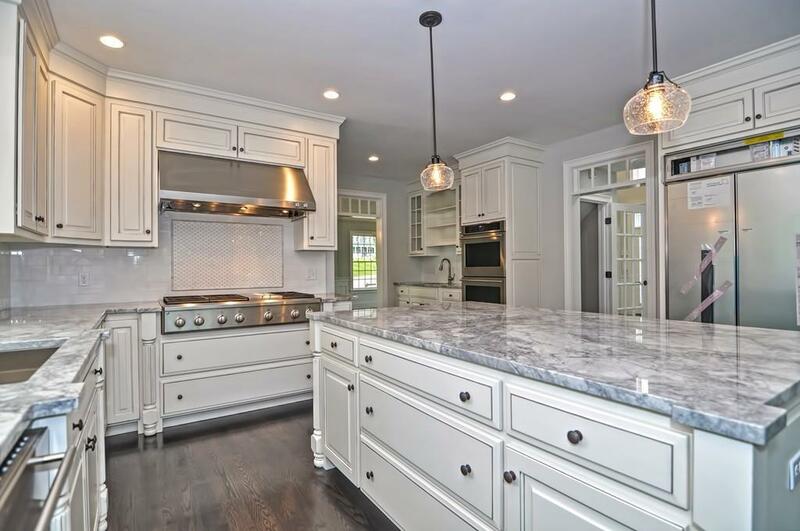 Listing provided courtesy of The Papineau Team of Coldwell Banker Residential Brokerage - Andover.